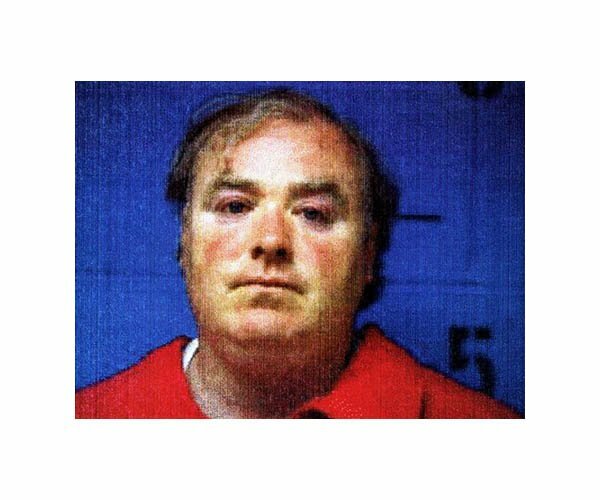 In June 2000, 39-year-old Michael Skakel was indicted for the October 1975 murder of childhood neighbor Martha Moxley (they were both 15 years old at the time). He was convicted of the killing in June 2002 and sentenced to serve 20 years to life in a Connecticut state prison. Submitted by nastynorm on Sat, 2010-12-11 00:47. AFTER 25 YEARS THIS PIG RICH BOY GOT HIS! Submitted by roydawgg on Wed, 2010-11-10 18:26.